It was only yesterday when we got our first good look at Samsung’s upcoming Galaxy Alpha in White, and already, we now have it in Black. 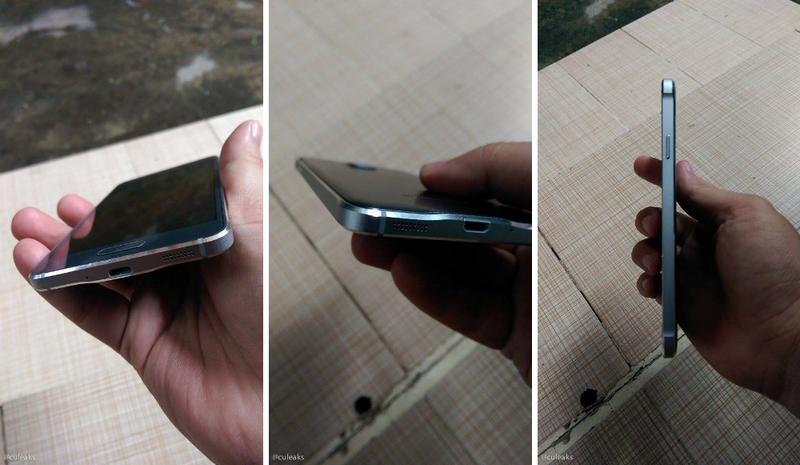 As we can see in all of these photos, including the ones from yesterday, this phone will feature a somewhat oddly outlined body, with unconventional curves around its frame. It’s certainly different, but could end up being somewhat ergonomic for users. 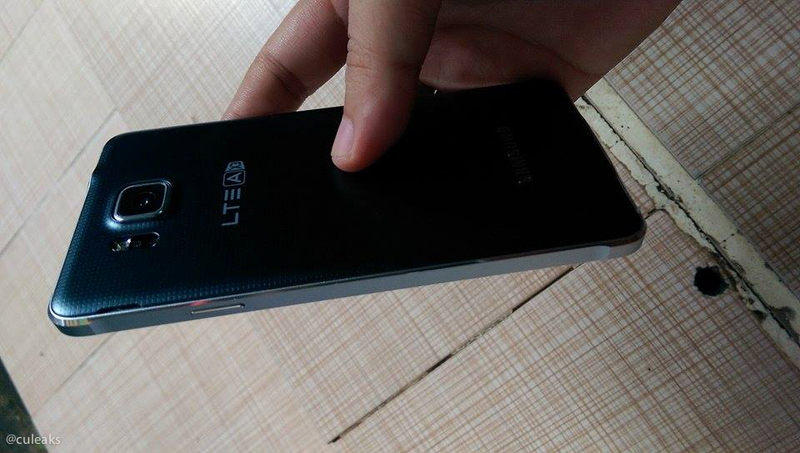 According to this leak, the device features a 4.7″ 720p display, 12MP rear-facing shooter, and 1,850mAh battery. It is also safe to say it will ship with Kit Kat, complete with TouchWiz on top, thanks to the leak we saw yesterday that had the device’s display on. As far as one-handed operation goes, this device certainly looks a bit more usable when compared to larger devices like the Galaxy Note 3 and LG G3. As speculated, if Samsung is looking to steal Apple’s customers, a smaller device would certainly help convince a few more folks. Still no exact word on when we can expect Samsung to make this device official, but we will keep you posted.